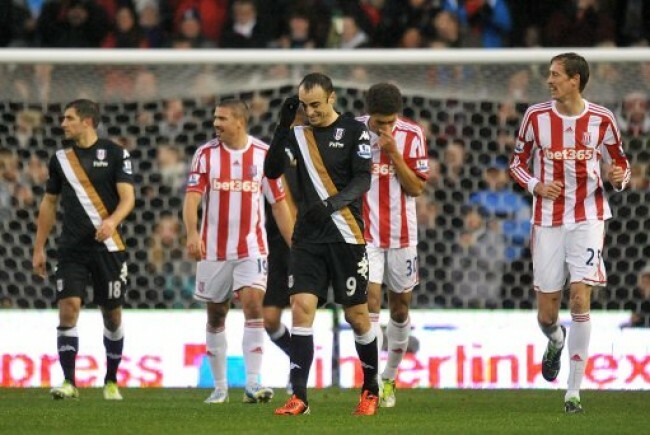 Fair dues to Tony Pulis. 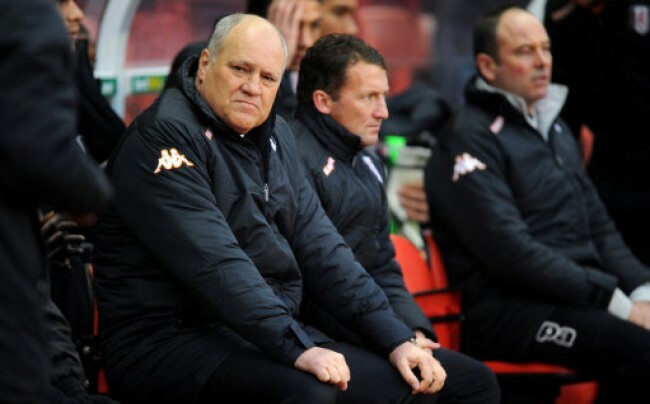 I might not like his manner or the way his teams play the game, but considering how many bigger name managers struggle to deal with the challenges of the Premier League, the way his Stoke side continue to stand strong in the top tier is worth applauding. 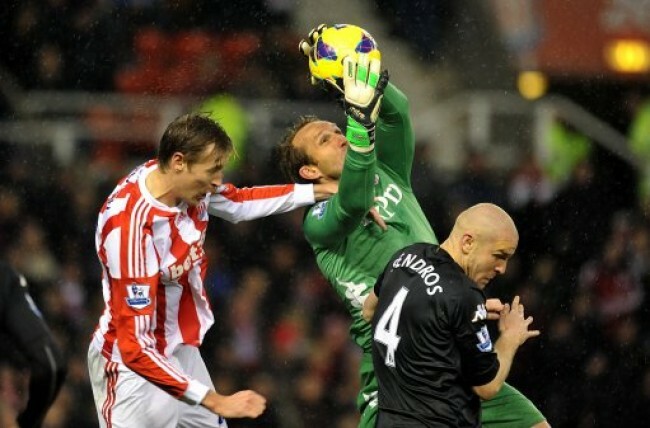 And against Fulham on Saturday, the Potters secured another valuable win at the Britannia. 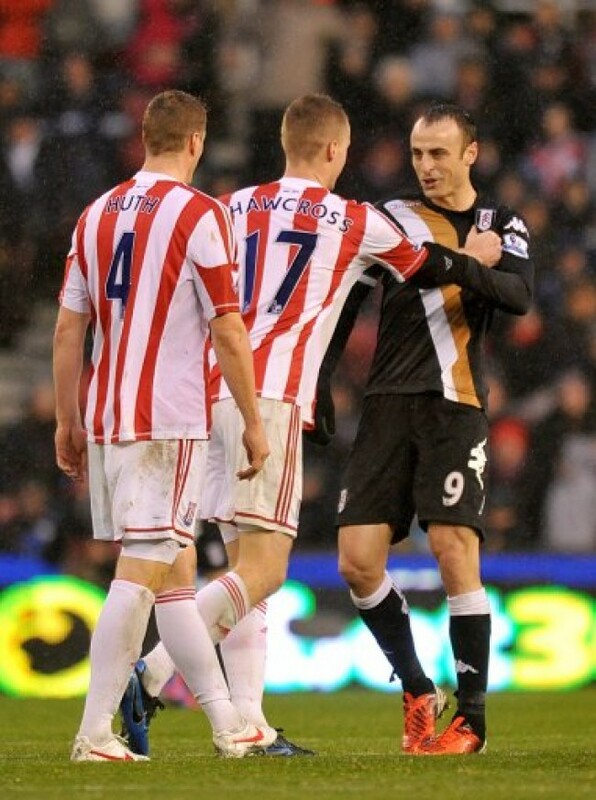 Charlie Adam was the goal-hero for the Potters, firing home after a knock-down from Peter Crouch on 26 minutes. 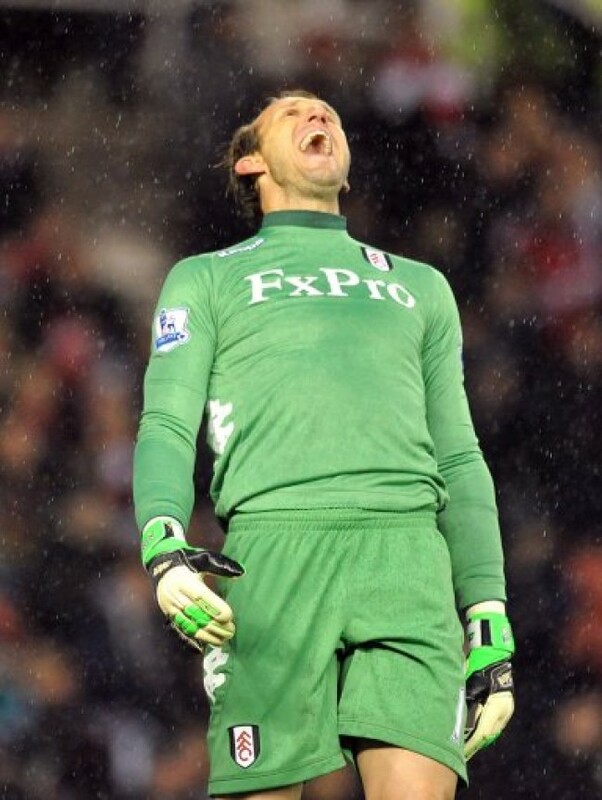 Fulham did their best to fight back, but despite having lots of the ball, they all too rarely troubled the Stoke goal. Stoke, on the other hand, came close to increasing their lead on a number of occasions, with Ryan Shawcross hitting the woodwork and Glenn Whelan also going close. The Whites did improve late on, but ultimately it was the Potters who would hold on for three points which see them move up to 11th in the table. The Cottagers stay ninth.